Sunny and bright, a black eyed susan flower in full bloom, reaching for the sky. 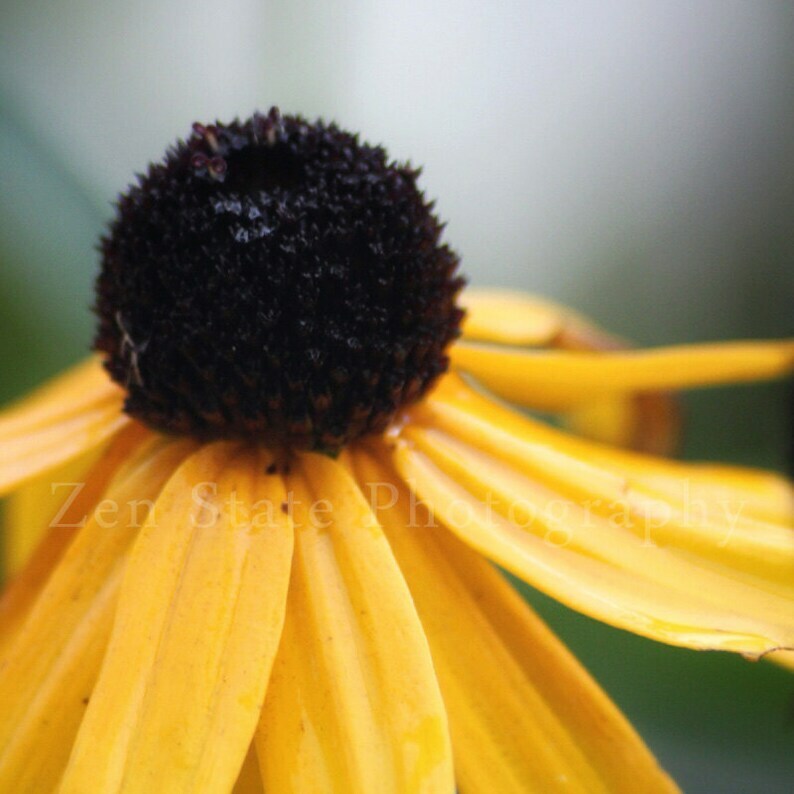 Yellow Flower Photography Print. Floral Photography. Flower Wall Hanging. Unframed Photo Print, Framed Photography, or Canvas Wall Art. Spring Leaf Print. Green Leaf Photo Wall Art. Nature Photography Print. Unframed Photo Print, Framed Photography, Canvas Print. Wall Decor. Mennonite Photo Print. Mennonite Portrait Photography Fine Art Print. Unframed Print, Framed Photography, or Canvas Print. Wall Decor. Wildlife Photography Print. Bird Watcher Wall Art. Bird Photography. Chickadee Photo Print, Framed Photography, or Canvas Print. Home Decor.